I've been debating with myself pretty consistently over the past few weeks whether or not to make this. It's a pretty common thing with critics to take stock of their favourites at this point of the year, and considering I've covered 108 albums thus far this year, in terms of sheer volume it'd make sense for me to go back and take stock of what I've heard and what deserves consideration going into the second half of the year. And while I'm leery about spoiling my year-end list, long-time fans will probably be able to figure that out anyways, so why not go the extra mile and draw a spotlight to some acts that are definitely worth the consideration. 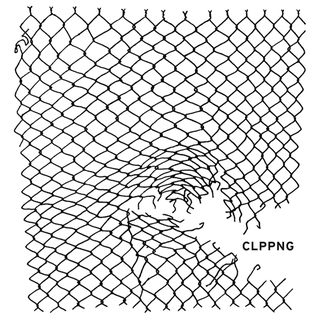 If I was looking to introduce a mainstream rap fan to the inaccessible world of noise rap, I'd give them the self-titled major label debut of Clipping. Sinister yet gleeful, a bitter parody of mainstream rap that revels in shoving the dark, gory underbelly in the spotlight, Clipping delivered a horrifying and yet fiercely compelling and listenable album that shows a ton of promise for the future. The overlooked dark horse entry that everyone and their mother is going to ignore for all of the wrong reasons, Road Between by Lucy Hale should not be as great as it is. 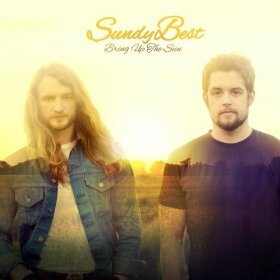 Taking the Taylor Swift formula and upending it with sharper hooks, a more soulful and mature delivery, and songwriting leaps and bounds above her contemporaries, this record shows exactly how great pop country can be and how it does not deserve to be overlooked, by both the mainstream and country underground alike. If Clipping is making noise rap accessible, St. Vincent is doing the same for her brand of abrasive, hard-edged baroque pop. Abrasive yet catchy, arrogant yet soulful, alien yet very human and dangerously clever at that, St. Vincent put together an album framed around human's interaction and usage of technology, showing the possibility of regression to simpler, more brutal times, but a hope that humanity's core would survive in the end. Either way, the record is an incredible slice of pop nonetheless. It exasperates me to no end this record has been branded as a throwback to the glory days of psychedelic rock by so many critics and summarily dismissed. Yes, it bears many of the hallmarks of that sound, but opts for a heavier focus, tighter melody lines, and lyrics that are refreshingly self-aware about the band's sound and musical direction. And combined with the moody darkness toeing the thin lines between the high and the crash, Temples remains one of the standouts of the year. 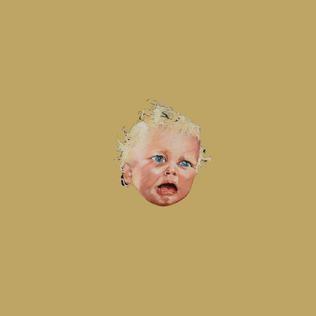 Critically acclaimed, a behemoth of over two hours that demands attention and patience, Swans' 'To Be Kind' remains one of the band's best records through precise focus, killer grooves, and moments of pure visceral climax that no other band will be able to mimic this year. And yet it also proved to have a brain behind the brawn, aiming for primal emotions of ecstasy in attempting to capture the exaggerated emotions of how a small child might see the larger world around them. Either way, it's an incredible effort and shows Michael Gira's insane genius manifest yet again. After the relatively disappointing Firebirth, I was not expecting Gotthard to leap back to top form this quickly. And yet they did, delivering a killer slice of innovative and creative hard rock with a sense of fun and drama balanced masterfully. Bang! is definitely not one of the smartest records of the year, but when the riffs and hooks are this good, I'm not complaining. It's been the critical darling of every country music critic in the industry, and the one that every fan of alternative country has been begging you to hear - and trust me, it deserves that acclaim. 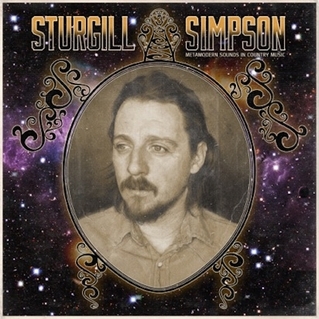 Sturgill Simpson's sophomore effort pushes the definition of pure 'country' music to the absolute limit by delving into psychedelia, and by showing a progressiveness in his lyrics and sound, he demonstrates exactly why he's earned all of that critical acclaim. Another huge surprise, but one of the best from an unlikely pair that called back to the old school days of gangsta rap. Madlib's production was on point as always, but the real standout was Freddie Gibbs showing his versatility as a creative MC, who brings incredible levels of depth and nuance to the record through his reinterpretations of gangsta cliches with maturity and hard-edged common sense. And somehow managing to keep the vast majority of his guest stars focused and on point, Freddie Gibbs delivered a quintessential rap album that demands to be heard. The most recent entry to this list, Sage Francis returns from hiatus as if he had never left and delivers a punishingly smart combination of hard-hitting rap and painfully honest confessions that add incredible soul to the album. The social commentary is pointed and relevant, the instrumentation is a perfect balance for Sage Francis' rasp, and the wordplay and poetry is awe-inspiring. 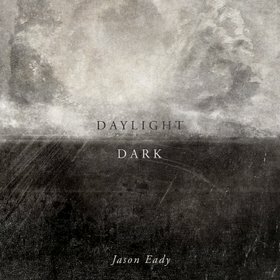 With every listen, this record gets better, and you can't say that about many artists. With this record, The War On Drugs finally attained the clarity of purpose they needed to hammer home a goddamn classic. Brilliantly on-point production, incredible melodic composition, and lyrics that tap into the heartbreak that underscored the album, 'Lost In The Dream' isn't just one of the best albums of this year, it's one of the most poignant and powerful breakup albums I've heard in a very long time. Or at least, not yet. Six months in, and this is the list. Any future albums coming out have their work cut out for them, so let's see if they can pull it off!